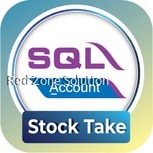 RED ZONE SOLUTION is Malaysia’s leading supplier of certified GST SQL account software. 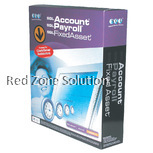 Our sql account software is very user friendly and value for money. 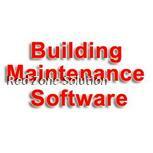 We provide training for use of this sql account software, building services and management and SQL point of sales. It’s important to understand that we live in a world in which the financial relationships between different parties are particularly challenging and dynamic. You need to be capable of reacting and adapting to them as quickly as it’s possible in order to ensure that everything is handled as per the highest industry standards. With this in mind, it’s also important to understand that this is particularly true for the region of Malaysia. This is one of the fastest growing markets in the world and the need for software integrations is absolutely vital. SQL Account systems in Malaysia are particularly important and they need to be taken into proper consideration when it comes to it. This is why we would like to bring your attention to this particular GST Software in Malaysia. The system - SQL Account is going to provide you with a tremendous amount of benefits that you can take advantage of in order to get your business to scale with the increasing demands of your customers. The truth is that the days of paper trails are long gone. 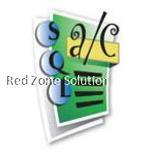 There is absolutely no need for you to go ahead and write things down on paper now that you have this splendid GST SQL Account Software in Malaysia. Accounting is necessary for the development of every single business and that’s why SQL account services are critical and sought after. However, clients and their businesses are evolving and are scaling – that’s what you need to do as well. 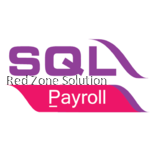 The SQL Account System is something which is going to beneficially impact your business. This will make sure that all is handled properly. 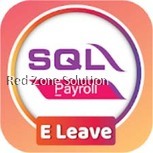 What is more, it contains everything that you need for professional cloud-based sql account to work as intended. The software is particularly user-friendly and it gives you a spectacular amount of value for the money that you are willing to spend. This is definitely something that you need to take into proper consideration when you go ahead and pick the solutions that you want to work with. Of course, the GST certification is something that you need to ensure if you want to drive a legitimate sql account business in Malaysia and that’s something that we’ve taken into account very seriously. 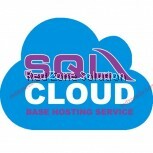 It’s obvious that the sql account system in Malaysia that we have to offer is something tremendously beneficial and you are surely aware of the advantages of automation and computerization. However, it’s also important to note that learning how to work with brand new software isn’t easy – it’s something that you want to take into account. This is the main reason for which we also provide training included in the price. We are going to ensure that everything is handled perfectly and it’s going to help you get on with your business as quickly as it’s possible and in the shortest terms – this is definitely one of the most significant assets of our products.